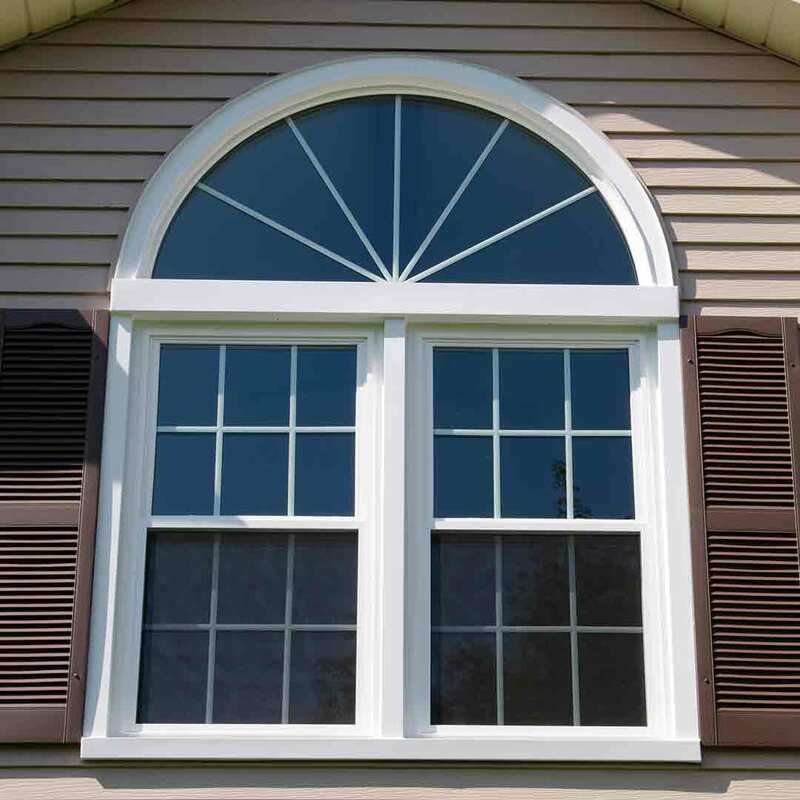 Selecting exterior products in Southport, Indiana is easy with Universal Windows Direct. 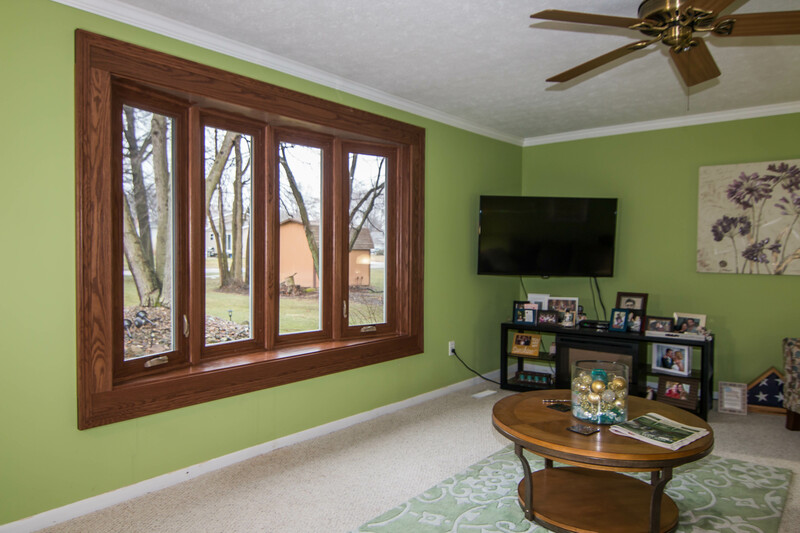 Homeowners will find quality yet affordable replacement windows, vinyl siding, and entry doors that save energy. Our UniShield® replacement windows maximize energy with advanced technologies, and UniShield® vinyl siding instantly transforms the home with unforgettable curb appeal. UWD’s fiberglass entry doors are built to last, engineered with steel frames for security and a palette of striking colors and wood stains. UniShield® replacement windows are unbeatable in terms of quality, aesthetics, and performance. 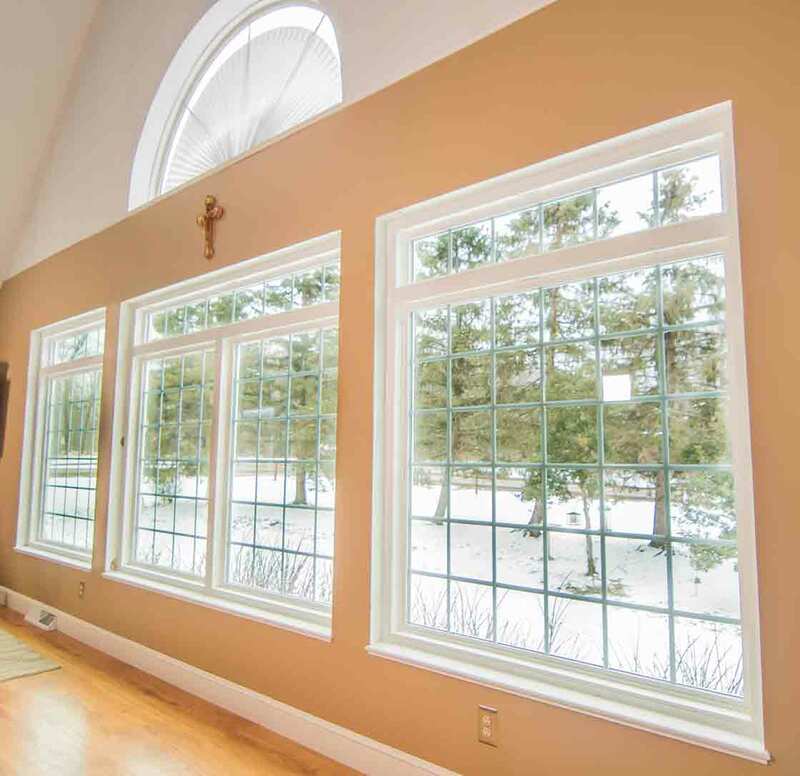 The best replacement windows use a combination of technologies to save energy, and quality materials with bold decorative selections enhance aesthetics. 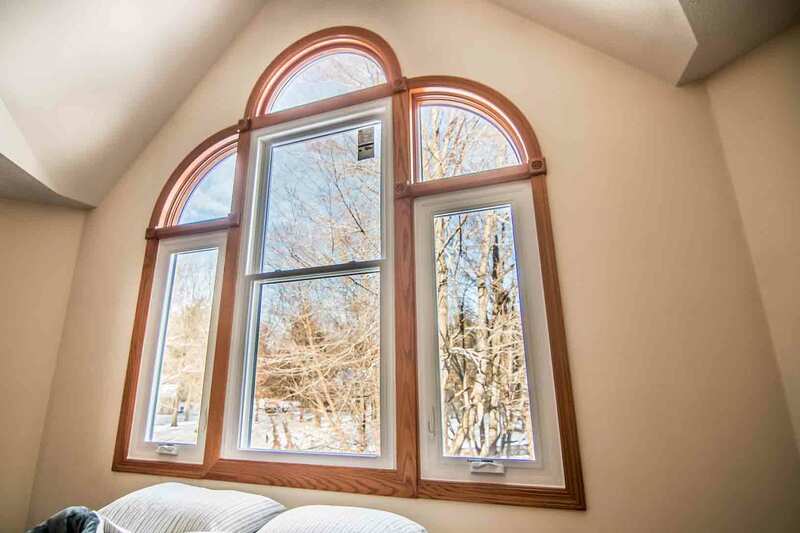 From historic gems to modern mansions, UniShield® windows create a more comfortable and energy efficient home. UniShield® is available in four tier levels, which allows UWD to offer the product at various price points. This ensures that every homeowner in Southport, Indiana can afford premium windows. UniShield® Plus, the most popular UniShield® package, uses dual pane technology with argon gas between the panes. This window also includes a single application of low-e glazing with quality vinyl frames. The most energy efficient options, UniShield® Premium and UniShield® Supreme, include triple pane glass, krypton gas, and a double coating of low-e glazing. 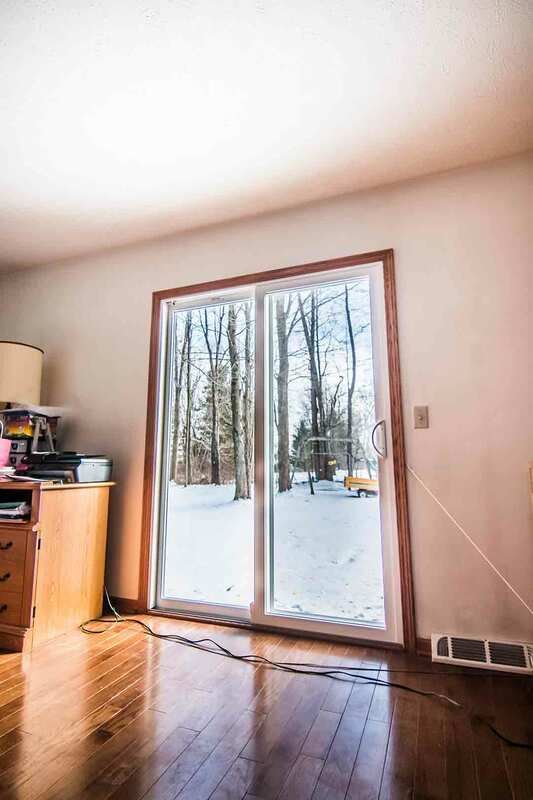 The vinyl frames make these windows exceptionally easy to maintain. This durable material is resistant to moisture damage and will not rot, peel, chip, or warp. Vinyl is the perfect blend of durability and beauty, making for the top window frame material in Southport. These frames are available in an array of colors to complement any curb appeal. Various shapes and sizes make homes stand out on the block, including double hung, bay and bow, garden, slider, casement, and more. Geometric shapes are available in transom, oval, circle, and more. 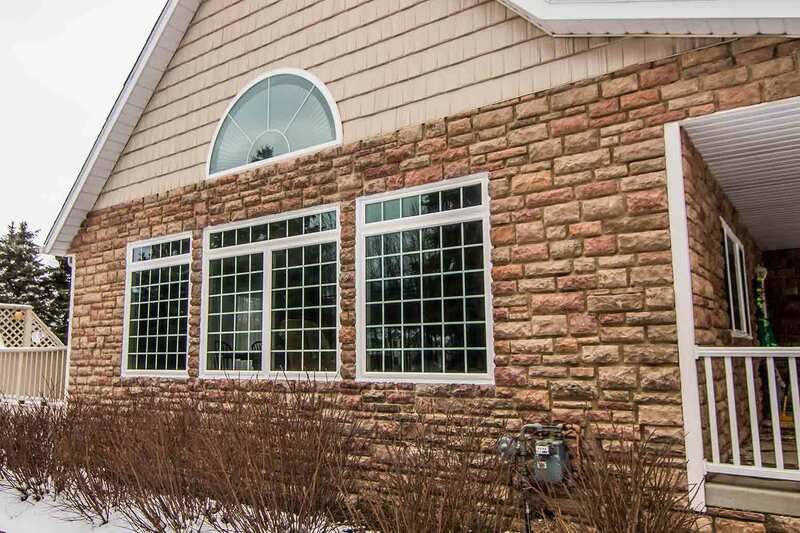 Homeowners can add extra originality to curb appeal with custom shaped windows, which are engineered in nearly any shape or size of your choice. Decorative glass options give windows a character boost, with patterns including prairie, double prairie, obscure, and more. 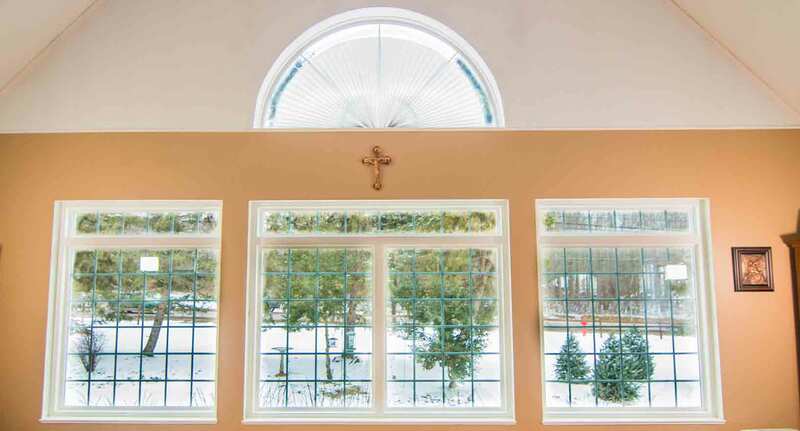 UniShield® window products are professionally installed by UWD. Durable weatherstripping helps block drafts while professional installation locks out the elements. UniShield® products are covered under UWD’s True Lifetime warranty. The warranty covers pieces, installation, manufacturer defects, and more. "Perfection! That's the easiest way to describe our entire experience with..."
"Sales rep was amazing felt like ive know him my whole life. Just handa down a..."
UniShield® vinyl siding is an elegant and high-impact exterior product. 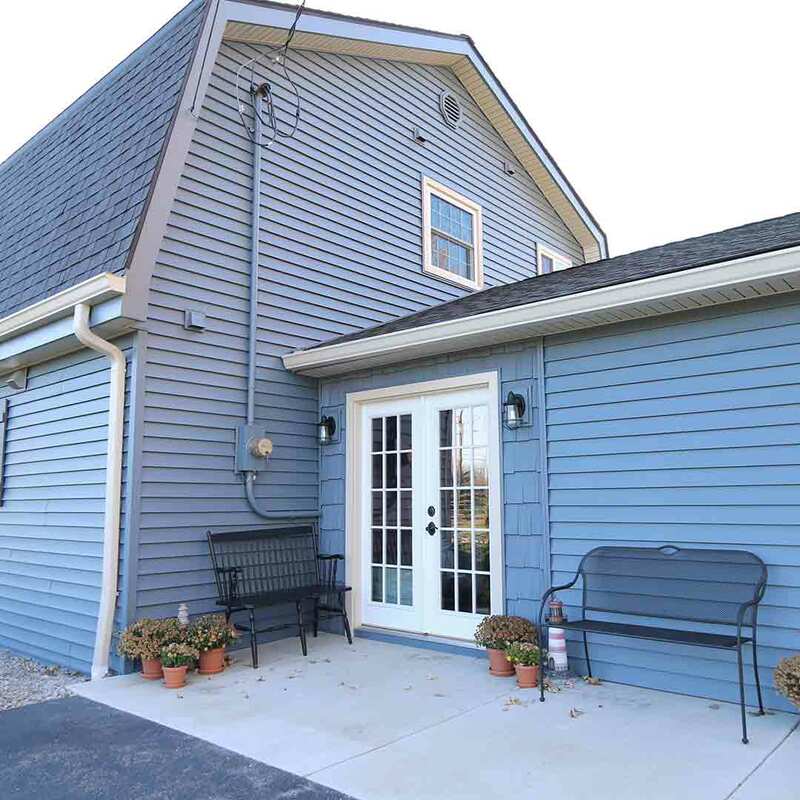 This siding is the epitome of quality vinyl exterior, featuring heavy-gauge plastic panels in widths of up to .46”. 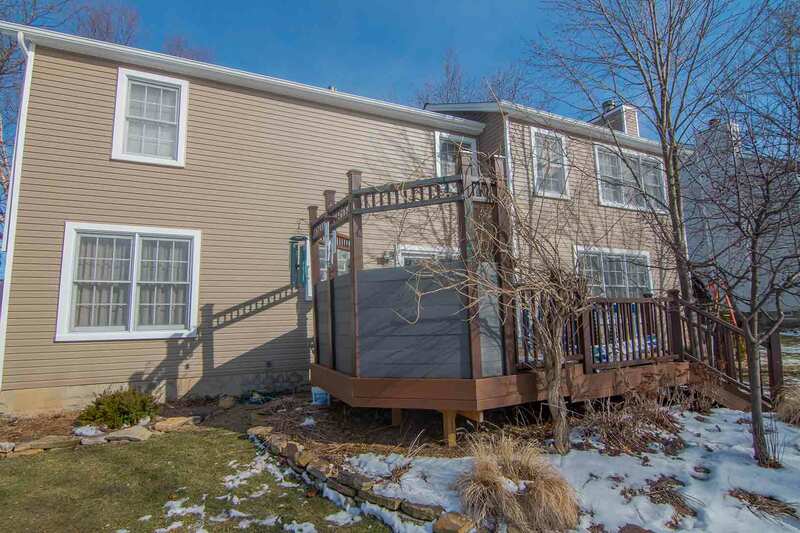 Insulated panels enhance the comfort and performance of the home, and several coats of vibrant paint cover every square inch of this siding. Turn the look and feel of the home around in an instant with UniShield® vinyl exterior. The most notable aspect of UniShield® vinyl siding is its color palette. Homes of nearly any architecture are quickly transformed with siding, with color options including mystic blue, natural linen, maple, glacier white, London brown, and juniper ridge. The panels appear handcrafted with lifelike wood grain patterns, and the bold paint colors makes curb appeal look vibrant 365 days per year. Highlight architectural details of the home with colors such as canon drift, walnut, English saddle, arbor, deep moss, and midnight blue. 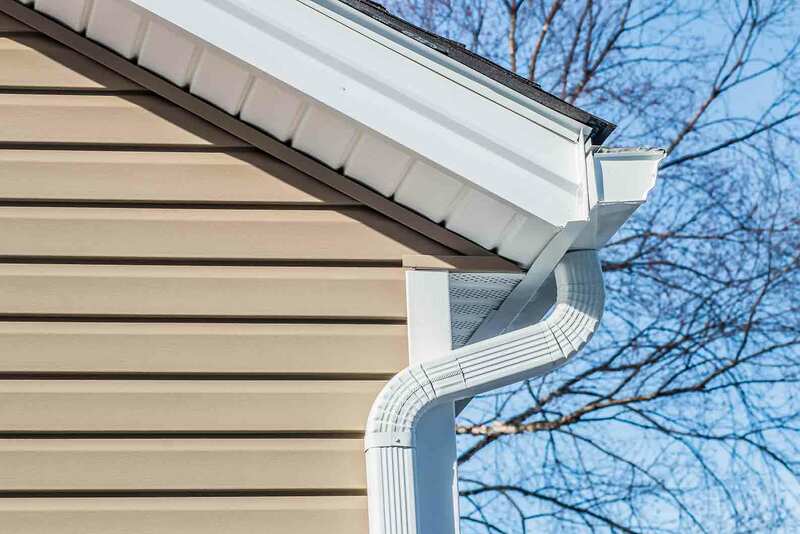 Use vinyl siding upgrades such as scallops, which enhance the characters of window boxes and eave edges. Conceal exposed rafter beams with vinyl soffit, and use cedar shakes to take curb appeal to another level. Vinyl shakes are modeled after real cedar wood and feature authentic-looking woodgrain patterns. To further strengthen the character of the home, consider adding Trimworks accessories. These are finely-detailed accessories that highlight windows, entryways, vertical columns, and more. UWD offers expert siding installation for the exterior. Every panel is perfectly locked in place to protect the exterior against moisture damage, including the growth of mold and mildew. UniShield® is covered under UWD’s True Lifetime warranty, adding protection on installation, pieces, parts, craftsmanship, and more. The siding also includes an additional 20-year color warranty. This guarantees the color will remain bold and vibrant for up to 20 years. 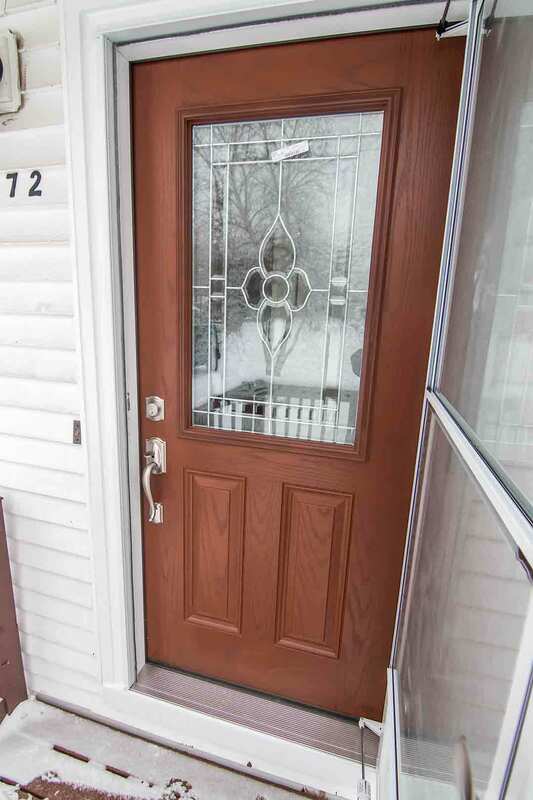 Entry doors are the perfect home improvement for added security as well as aesthetics. Even the safest neighborhoods in Southport benefit from a durable door, which offers peace of mind as your family sleeps soundly. Steel frames are highly durable and won’t easily damage during break-in attempts. 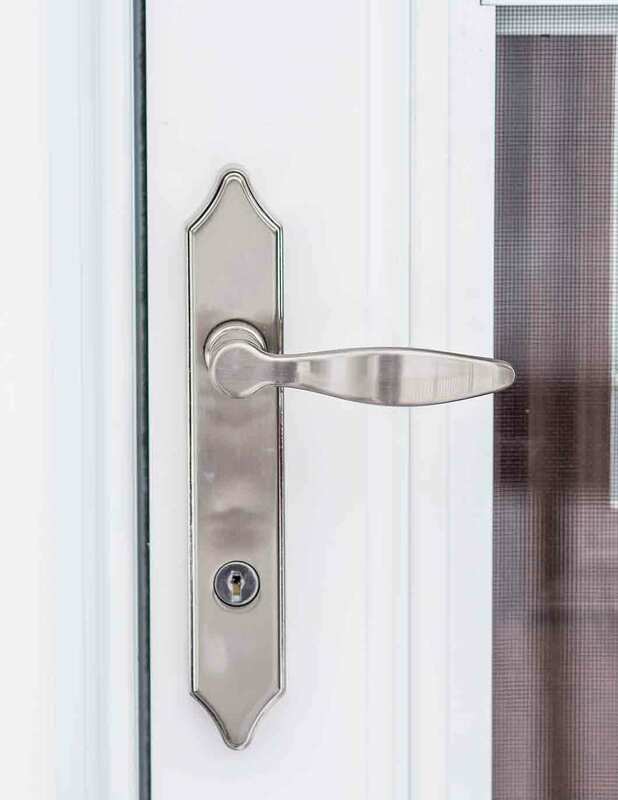 Hardware further reinforces the door, with numerous lock, handle, and finish options available. Choose from leversets, deadbolts, locksets, keypad and touchscreen deadbolts for keyless entry. Additional accessories include magazine slots, peepsites, knocker with peep, knocker, and screw on kick plate. Get just the right look for a new door with your favorite hardware finish, with options including polished brass, antique brass, satin nickel, and aged bronze. Fiberglass entry doors are designed with reinforced skin that is highly resistant. It will not rot, peel, or warp from moisture damage. Homeowners can pick from an array of modern or classic paint colors, including cottage red, Bordeaux, wineberry, forest green, cream, light grey, wicker, and more. 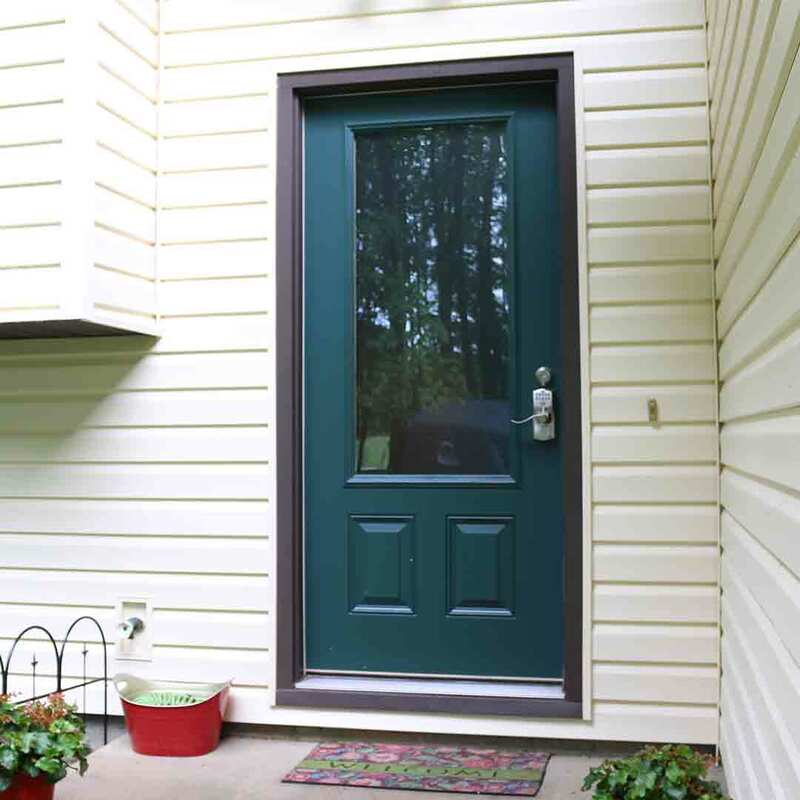 Those who choose steel material for new entry doors have the same color selection, but it may appear different than with fiberglass. If you prefer to add warmth to the entry door, consider wood stain options such as fruitwood, cherry, dark walnut, natural oak, and more. All entry doors include a polyurethane foam core for increased energy savings. Heavy duty weatherstripping blocks drafts, while professional door installation ensures that the door fits snugly within the frame. Entry doors from UWD are protected under our True Lifetime warranty, which covers pieces and parts of the door as well as craftsmanship and more.